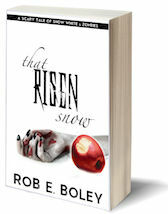 A heartfelt thanks to everyone who came out to celebrate with me the paperback release of That Wicked Apple: A Scary Tale of Snow White & Even More Zombies on Thursday, June 4th. It was quite an evening! 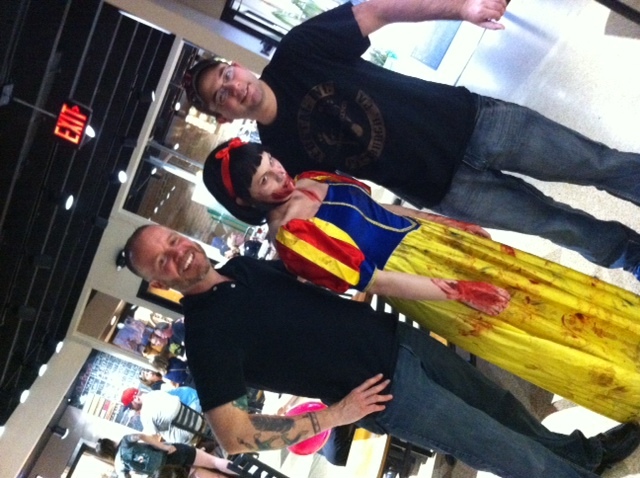 From left to right: Me, Zombie Snow White, and fellow horror writer Kerry G.S. Lipp. 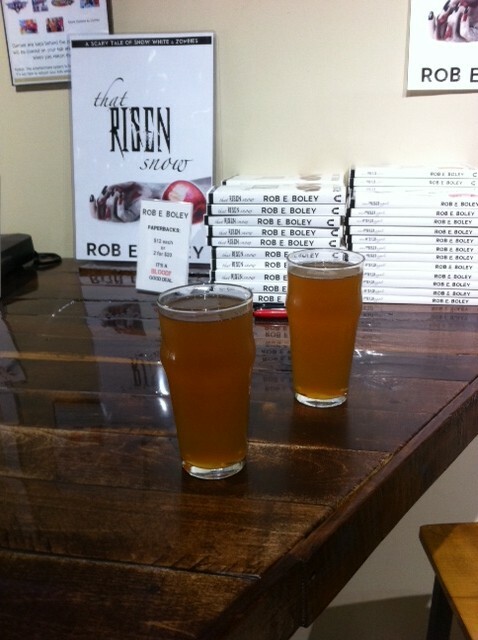 WHO: Lovers of tasty fiction, brews, and dogs! READ LOCAL. EAT LOCAL. DRINK LOCAL. 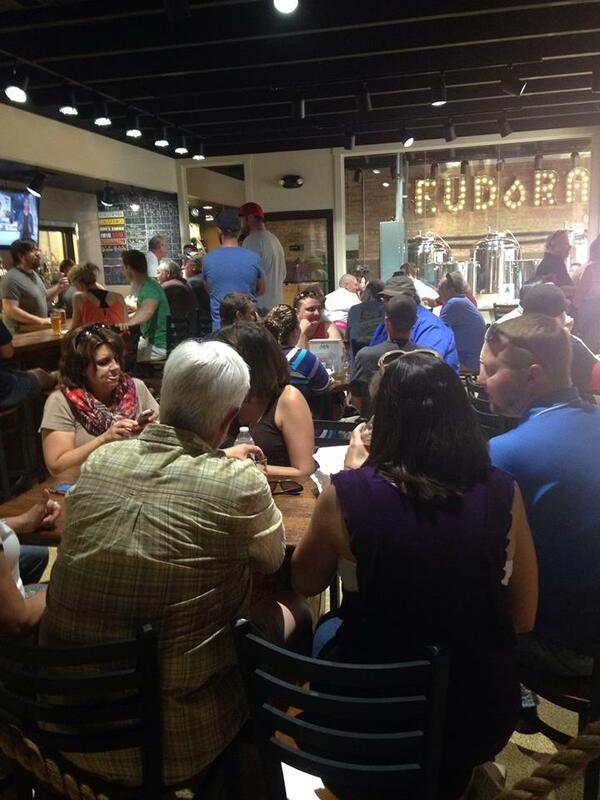 Eudora Brewing Co was standing room only for most of the night! 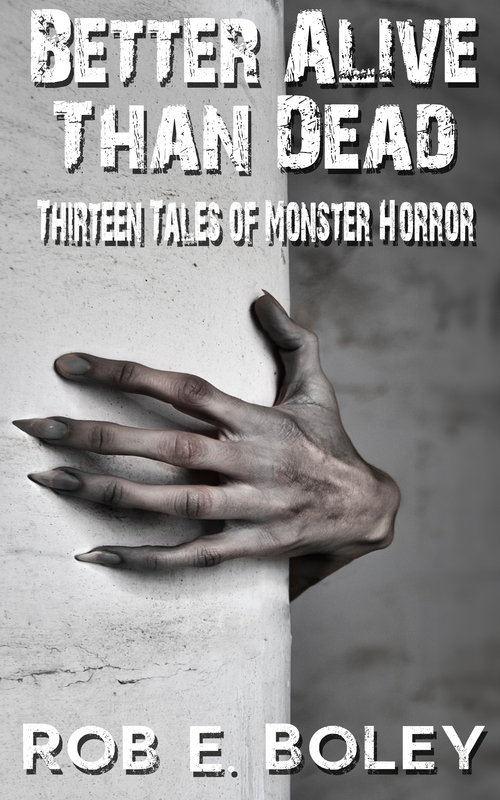 At this event, I signed copies of my books, met lots of fans, and gave away some great raffle prizes. As well, Eudora Brewing Co had some amazing house-brewed beers on tap, including a special Wicked Apple Brew infused with fresh apple slices, cinnamon, and caramel candy. It was incredible. And of course, local favorite Zombie Dogz was on the scene, selling their tasty gourmet dogs! Behold: the world premier of Wicked Apple Brew, courtesy of Eudora Brewing Co.